Hey all. This is a call out to all CT area musicians. 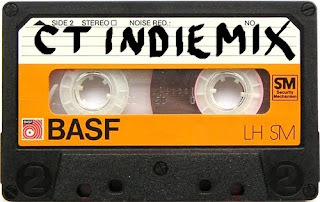 We are compiling a free "Mix Tape" to put online in mp3 format, and to be made into free tapes we will all be passing out in an effort to get people psyched for summer shows. 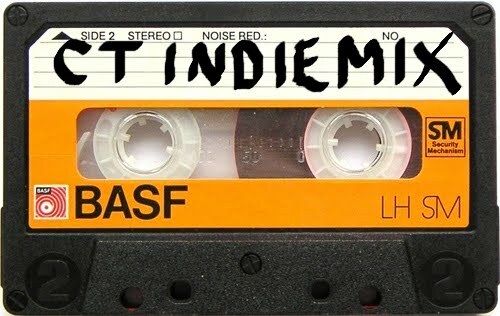 If your band is playing shows and wants to submit a track or two, please send it to us at ctindiemusic@gmail.com. You could also just drop it in the DropBox! We have a tentative deadline of May 20 for a potential June 1st release. If you have any questions, just ask!